Whats happening in your child’s dance class? This is a creative movement class for children aged two and three years old. In this class the dancers will learn coordination, social interaction, as well as the first steps to developing their Ballet technique. Dancers aged 2-3 love this fun class and enjoy using their imagination and all the props that are involved in their exercises. In this class dancers will learn exercises from a Ballet syllabus. Dancers will focus on developing their classical technique, as well as their coordination, grace and musicality. This class is great for dancers who want to build better technique or balance for other dance styles as well. This upbeat class focuses on technique, flexibility, coordination and strength. 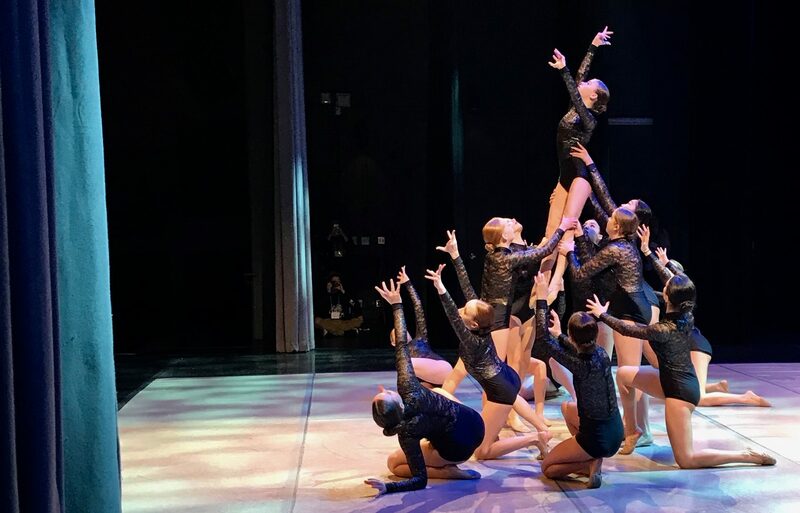 Dancers in this class will enjoy learning different dance exercises and combinations as well as learning all different styles that jazz has to offer. During this class dancers will enjoy learning how to create and work with music using their feet. During this class dancers will be wearing tap shoes which have metal taps on the toes and heels of the shoes. Dancers will then learn how to create all sorts of sounds and tap steps while using their shoes. This class is a combination of Jazz and Tap. The class will be set up into 2 halves where they will learn Jazz one half of class and Tap the other half. This class will allow the dancers to learn and develop different styles of Hip-Hop which is made up primarily of breaking, popping and locking. This fun class will include learning different Hip-Hop combinations and steps, coordination and strength while using Hip-Hop/Pop music. 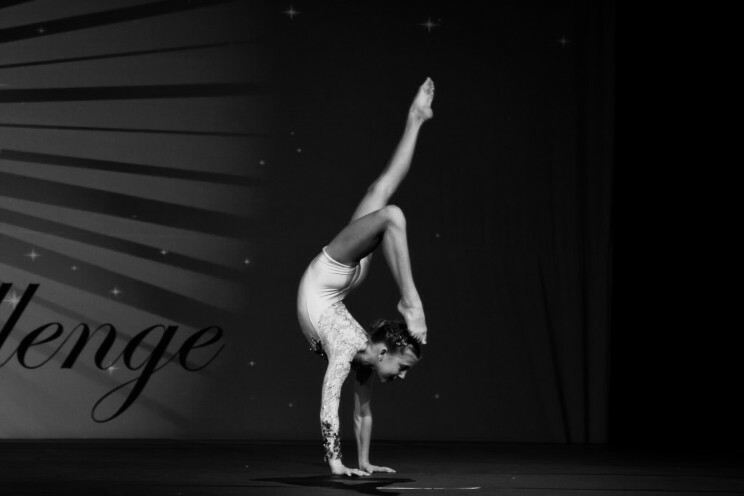 Your child will learn flexibility, acrobatic tricks and tumbling techniques with the supervision of a certified teacher and proper equipment. Self-confidence and trust are other key elements that will be emphasized within this class.